Dan and his team did a phenomenal job on our newly finished basement! From pre-wire to hardware installation and setup. We are so incredibly happy with the finished product and would highly recommend Audio Video Specialists for any size project. 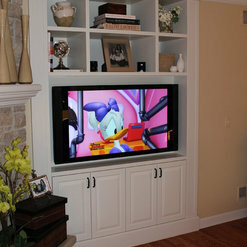 We had Audio Video Specialists re-wire our entertainment center and upgrade all of our equipment for the family room recently. WOW! They did an excellent job and were done within the day! We are extremely happy with the work they did and will be using them again to set up our den so we can use that as a movie room! They are very knowledgeable, courteous and do a thorough job cleaning up after they leave. Highly recommend this company! This was our first experience working with an audio video contractor and it couldn’t have gone any better. I greatly appreciated Dan’s expertise in helping us choose the right system for us. The install went extremely well and Dan’s associates are extremely knowledgeable. We are extremely happy and would recommend Dan and his team without reservation. 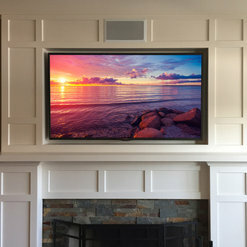 Dan and his associates at Audio Visual Specialists have been doing expert work in our home for years. 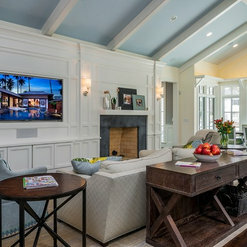 We purchased an older home which required a great deal of expertise to install a home theater system. Dan and his associate performed the work with no damage to our walls and ceiling. Dan is incredibly professional and responsive and takes the time to explain all of the technology that is being installed. His equipment prices are competitive and his expertise is not to be outperformed. 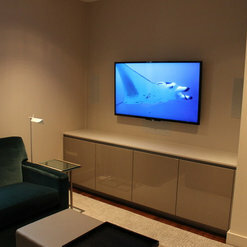 We highly recommend Audio Visual Specialists. As a business owner in the manufacturing space, I realize that things can (and will) go wrong in implementing any new technology. So what matters is how people behave in those instances. We chose Audio Video Specialists because we trusted that they would behave in a honest, responsive, and transparent manner. They did! And the install "problems" were extraordinarily minor. Dan, and team, are extremely trustworthy, dependable, and responsive. More than that, there are no surprises or hidden costs. You get what you signed up for. I highly recommend them. 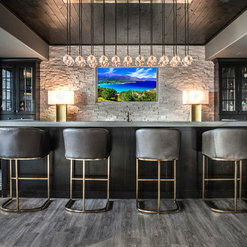 If you are looking to establish, modify, or enhance your entertainment system (literally anything audio/visual), LOOK NO FURTHER. These guys are the real deal. Dan and his crew are knowledgeable and professional. 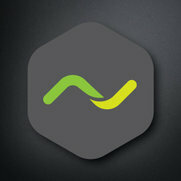 Great products, services, and fresh ideas. You will not be disappointed. I couldn’t be more pleased with their work. Thanks Dan and crew!!! Dan and his team were wonderful to work with when we moved into our bigger medical space. They were able to give me exactly what I envisioned when I pictured my new space. They installed large digital monitors in each room for digital xray use. The look is sleek and clean with no wires visible. They also helped set up a state of the art audio system to play in all of our therapy rooms and front desk area. I'm grateful for his professionalism and ease when working with myself and my employees to create my dream office. Most importantly it was done ON TIME and no hidden costs. Highly recommend his company. Will use again in the future. Dan's company has finished a couple jobs for me over the last couple years. It's a breath of fresh AIR when you hire a company for a job and it's completed as promised. Dan has done work in my home and my office and I would highly recommend his company. I do business all over the world and Dan and his group rate 5 stars!! Installed OLED tv plus front bookshelf and rear ceiling speakers in home theatre. Project installed per plan and looks and sounds great. Friends are impressed. Also added Denon HEOS sound bar to family room tv, adding substantial audio improvement. Very satisfied with this project!! I am the owner of a computer consulting business based in St Charles. For years, we had struggled finding a reliable partner to help our customers with their Audio/Video needs. This all changed when we met Dan Cochenour and his team from Audio Video Specialists. They have become an integral partner of ours, and have tremendously helped many of our customers. We have also used them internally for our network/low-voltage cabling at our new office, and there are extremely detail oriented in all aspects of their business. They take time to develop a custom proposal to fit your needs, are extremely efficient and clean during the installation process – they also do a great job with testing and training after the install is complete. We highly recommend their services! Audio Visual Specialists did incredible work! We are in the sales training business, and regularly host business leaders and executives (c-suite, business owners and presidents) in our office. 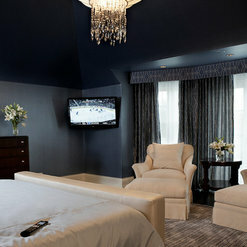 Therefore, quality work was a "must have" for us and AVS exceeded expectations. Not only does our SmartBoard, sound system and video system look great, it all works flawlessly for both in-house and virtual training. Additionally, during the coordination/installation - anytime we had an issue or needed to make a tweak to the original game-plan, they made the adjustments with no problem. Dan and his team is super friendly, accommodating and willing do what it takes to get the job done on your timeline. A+! 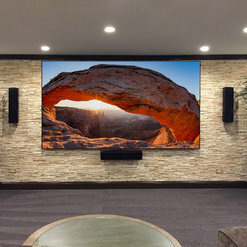 I recently engaged with AudioVideo Specialists to turn my ugly basement into a theater area for music and movies and sports viewing. I was extremely pleased with my end product. The installers showed up on time and were very skillful at wiring my basement for optimum results. When they ran into unexpected hurdles (there are always hurdles), they were great about communicating my options for dealing with them. A/V Specialists offered me interest-free financing that was easy to obtain. 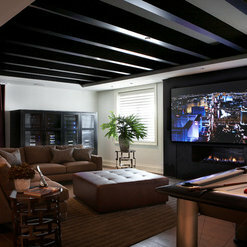 It was nice to do a huge improvement to my basement and only have to pay a little bit each month. I have since referred this business to several friends, so you can imagine how I feel about them. Don't hesitate.